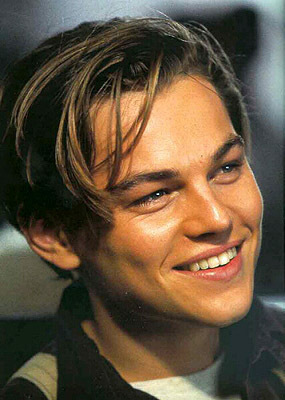 We have a brand new photo gallery: TITANIC: Leonardo Dicpario Photo Gallery (Don't understand. 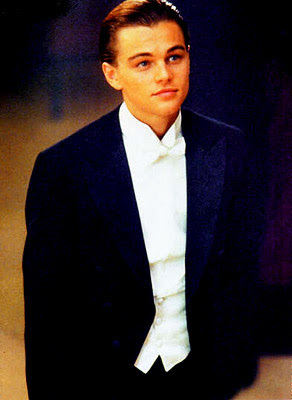 Read Sadie's Blog) Don't know who he is, RENT TITANIC. 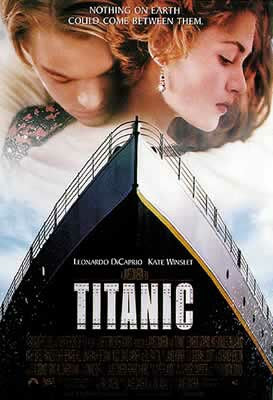 BUY TITANIC. Do something! 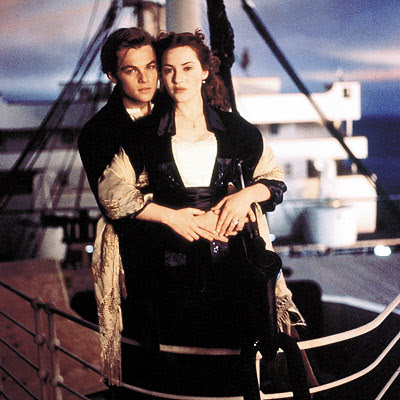 Well, Check out our Titanic Photo Gallery. See pics of Leo Dicpario, the ship, + MORE! 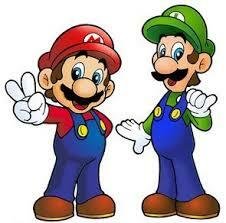 We at MyKatieandRachel think life hasn't begun until you wach Leonardo Dicpario on an LED or Plazma, Regular screen T.V. with a remote control the size of a cage (Big cage). Well, Watch it. It is awesome: We are taking your Titanic Comments!!! We Have New Bunny Pics! Hey peeps! Tis' us, Rachel and Katie! 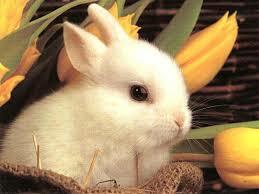 Just like we promised you we added some bunny pics to MyPhoto, furry, cudly, cute, and super soft! These awesome, tiny bunnys have it all! Just, love bunnies? Then awesome.... you will enjoy our big bunny photo gallery! STAY TUNED FOR MORE RANDOM PET PICS!!!! Hey fans of MyKatieandRachel, it's Rachel + Katie on the webernet brining peace, and greetings to check out our best EVER pic gallery, Crazy Katie Pics!!! With her movie star glasses, and stylish fur coat, Why would anybody want more? Check out the pics!!!! GO! GO! GO! 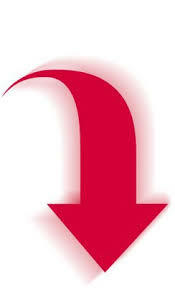 Check out some of out totaly awesome, amazing, and super-cool pics, and photos of about ANYTHING!!! Some MyKatieandRachel pics with Rachel and Katie, the other photos are some of our fave. D.S. games, charecters, and MORE fun, and TOTALY awesome stuff!!! Some places we LOVE to go, and some things Katie and I LOVE to do!!!! Check it out in out #1 Photo Gallery!!!!! I Look awesome in a tux, espetially when a white light is shining out of my head! "I'm Flying!" You are Leo, You are. He promised never to let go, But she did. Look where he is now, In an iceburg. Do you see there heads floating too, or is it just me? Look at this furry, cudly, snow white little bunny! 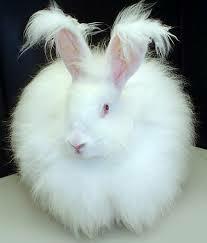 Don't you just want to pet is soft bunny-ish fur! Look at this super adorible baby bunny! He is like PRE-MI sized a could cuddle with Mr. Fluffball ALL day! What? It's a name! Imagine 100 of these cute, floppy-eard little things! You could just put em' in a peda pocket, and cart him around! 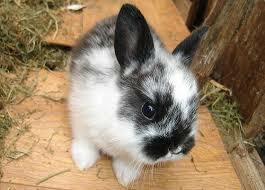 This is an adorible black & White little bunny rabbit! Isn't he just the most CUTEST thing ever? 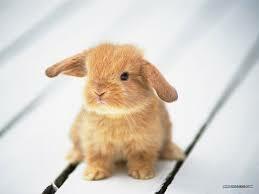 If this bunny was MINE, I would name her Cutey Pie. Because look at this little thing? It's a cute as a cupcake! 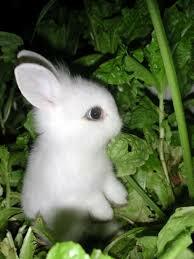 ''I am an ULTIMATE farm bunny, I love to pick crops from the yeild! YUM TO MY TUM''! Want MORE Crazy Katie Pics!!!! 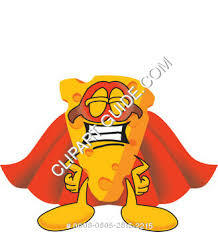 Mr. Chedder Cheese LOVES to volenteer as a part-time super hero of cheesy square!!!! Mr. Chedder Cheese works out at ''Work Em' Up'' Gym!!!! Isn't he strong? Or are those just muscle pads!!!! Easter Egg! 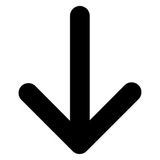 Code: M Hint: User-My Easter Eggs! 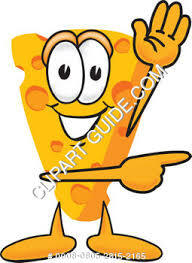 If Mr. Chedder Cheese went to ''Raise Your Hand, Point To Your Neighbor Club''! We would be SCARED! This is Mr. Chedder Cheese's GIRLFRIEND! They text one another 24/7!!! This is Mr. Chedder Cheese's best bud! 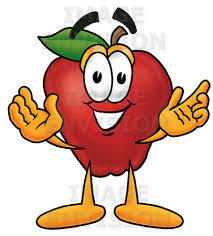 Mr. Apple Peiler!!!!! They LOVE to do EVERYTHING together!!!!!!!! 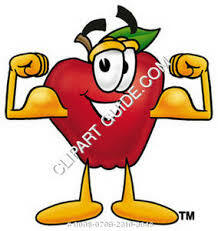 Mr. Apple Pealer is Mr. Chedder Cheeses work out partner at ''Work Em' Up'' Gym!!!!!!!!!!!! Check out some photos of Katie and Rachel doing ANYTHING fun, cool, and TOTALY awesome + some of Rachel and Katie's fave most beloved pics from the webernet!!!! This be SpongeBob Square Pants, Katie's VERY fave. T.V. show!!!! 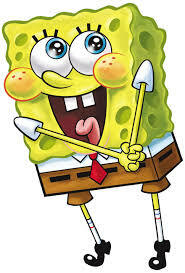 He's spongey, yellow, super-cool, and lives in a pineapple, YUM!!!!! Easter Egg! 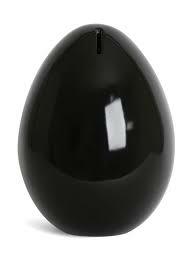 Code: O Hint: Just Asking: Do you like Easter Eggs? Know who these rockin' rollin' music, sining bop-da-bop trio of furry chipmunks are!?!? 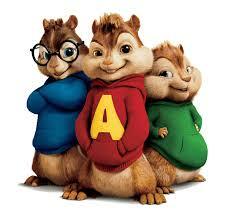 It's Alvin, and bros. Simon, and Theadore!!!! These chipmunks are AWESOME!!!!!!!!!! Hint: iAm Clippy, and Cetchy! 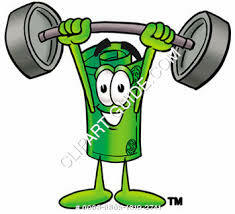 This is Mr. Money Spender, often every Saturday, and Tuesday he goes to ''Build Up Da Body'' Gym!!! Located in Money Square!!!!!!! !